I’m confused with the statcounter codes and wordpress themes. All I am recording for stats are every page load as a unique visitor. My unique visitors and Page Loads increment exactly the same. Is there something else I’m missing? Great plugin guys, keep it up! I’ll definately use this. Great plugin. Great work. Thank you statcounter. what about blogger.com can we use statcounter easily with our company blogs? You can of course Sandy – just log into your StatCounter account and create a new project. Follow the instructions in the “Install Code” wizard. Under “Installation Options” you will be asked to “please choose your Blog/Web Page Editor” – pick blogger from the list and away you go! 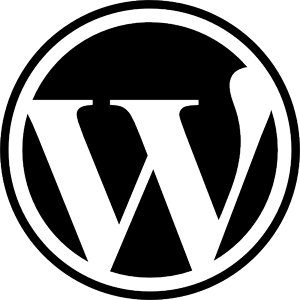 Excellent plugin for wordpress users plus easy installation guide.